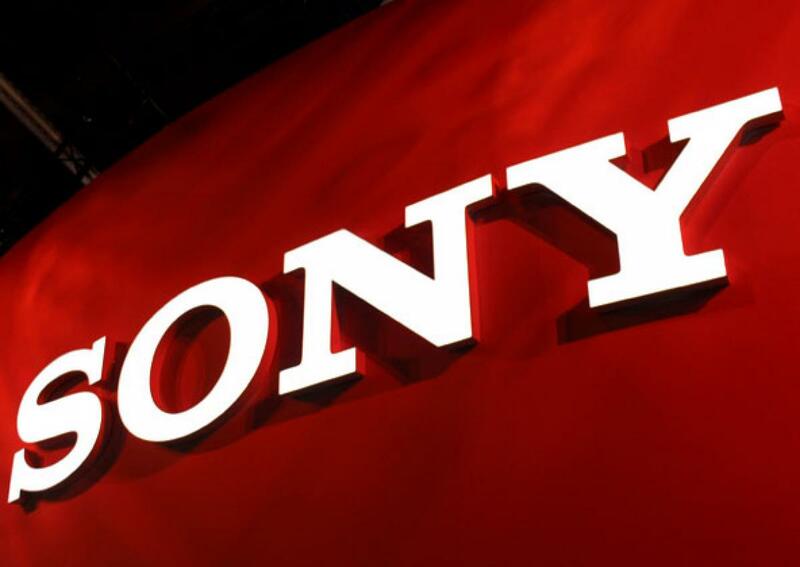 Mountain View, California - Splash Math, today announced a strategic partnership with Sony Global Education, Inc., a subsidiary of Sony Corporation for the upcoming Global Math Challenge, that will be held on 27th of September, 2015. Global Math Challenge (GMC) is a worldwide math competition held online and hosted by Sony Global Education, Inc., and supported by Japan Prime Math Olympic Committee. that demand critical thinking skills.